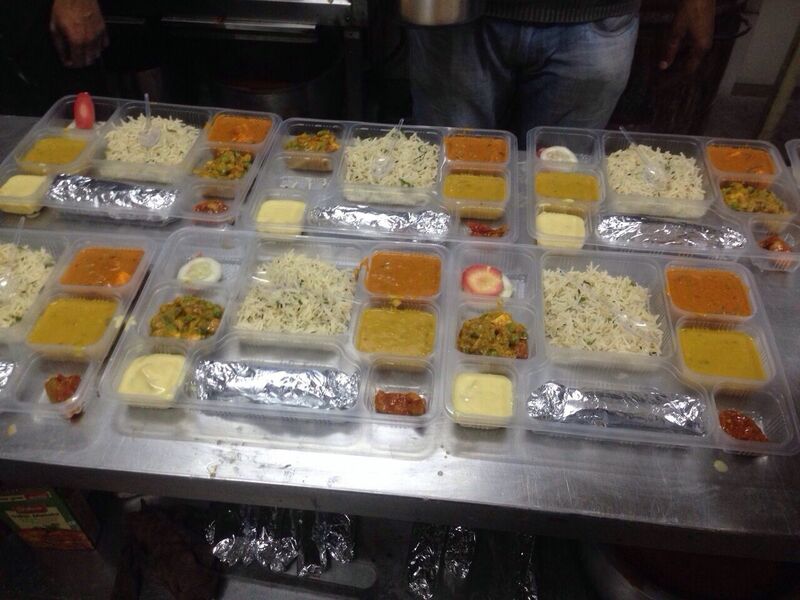 New Delhi: Railways has made Catering optional in 31 premium trains, including 7 Rajdhani, 6 Shatabdi & Duronto, on a trial basis for 6 months, the Indian Railways (IR) announced. From July 26, passengers can now opt out of the catering facility offered by IRCTC while booking their tickets. This would mean tickets on these trains are going to cost less those with pre-booked meals. However, Passengers cannot change their option during the journey once they opt out. In order to improve its catering services, during the booking process, the IRCTC will seek feedback from passengers. Additionally, 100 kitchens managed by the Railways will be handed over to IRCTC. 20 new ‘modern kitchens’ will Also be opened to provide quality service to the customers of IRCTC.